It's your car but our baby! L & A Auto Body Shop has been serving the Chicagoland area since 2001. We were founded in the Humboldt Park area and migrated to Forest Park. We are now located in Little Village. Through lots of growth and commitment, we have developed a family owned business dedicated to providing personal service, integrity, and the highest professional quality of auto body repair to our costumers. 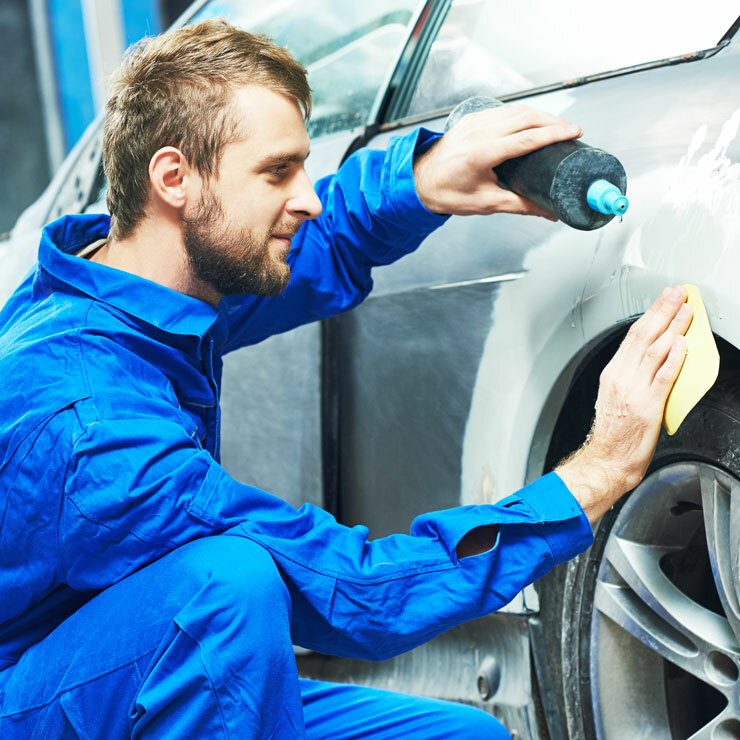 At L & A Auto Body Shop, we use state-of-the-art equipment to provide the best services for our costumers. Our professionals are regularly trained and certified to ensure quality work. 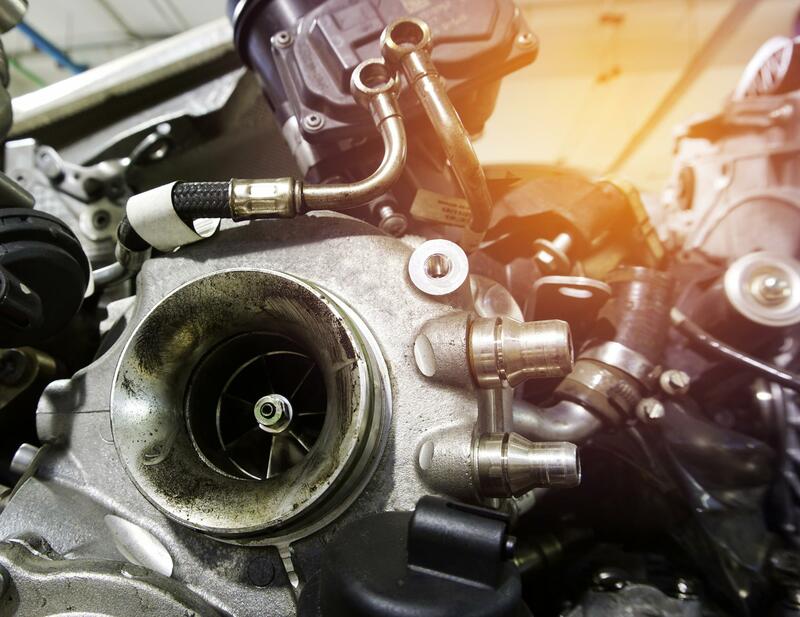 No job is too big or too small and we take pride in using the very best products and proper techniques to ensure every car is done right. Before leaving every car is thoroughly inspected to maintain the highest quality of work. L & A Auto Body Shop employs only the best trained technicians in the area to repair your damaged automobile. Our I-CAR and ACE-certified technicians are skilled to ensure that your auto body repairs are completed properly and that your vehicle is restored to pre-accident condition. At B & M Auto Collision Center we use state of the art equipment including on-site laser alignment, frame laser measurement, and spot welding. L & A Auto Body Shop offers color-match professionals. 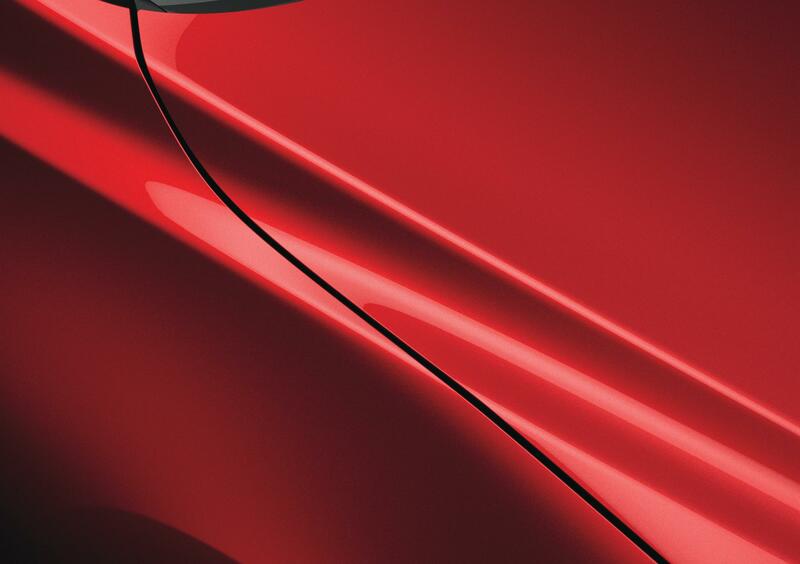 Our experienced I-CAR and ACE-certified auto paint technicians follow industry standards preparing the body surface, applying primer, paint and finish coats that will return your vehicle to as good as new. Your car deserves a day at the spa. Ask about our exterior and interior detailing packages. Don't see a service here? Contact us! We offer additional services. Excellent quality workmanship and reasonably priced. You can't ask for better. He went above and beyond and fixed a few bumps that were not originally in the contract. Fair prices and extremely fast. Cash and all debit/credit cards. Example Answer: Click to edit this and add your own answer to the question above. What if I don't have a ride home? We have a shuttle service that can drive you and pick you up from home if need be. Do you work around deductibles? We offer flexible pricing around most deductibles. Please call one of our professionals for more information. How can I track the progress of my car? If you would like to track the progress of your car, please call and we would be glad to give you an update. Please insert your information and one of our professionals will contact you as soon as possible. We hope to hear from you soon!